Home » Blog » Felt Alive Needle Felted Dolls » You’re Felted! Well done, Kay! Looks just like him! Lo máximo!!! me encanta tu trabajo!!!! Happy New year!! Just happened to come across your site today, this stuff is amazing!!!! 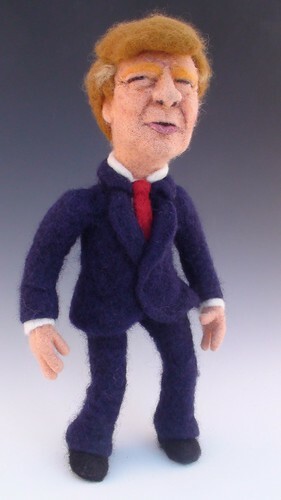 love your needle felting… I am amazed how differently people use the same materials and techniques!